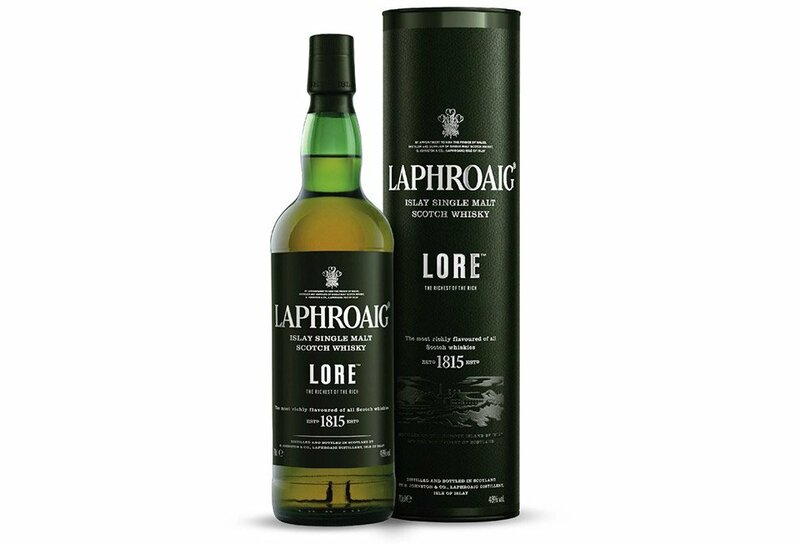 Laphroaig’s latest wonder is a rich mix of some of our favorite flavors. Smoke, fire, chocolate, burnt citrus, vanilla. What’s not to like? While its core is definitely is peaty, its complexity makes it inviting to Islay Scotch neophytes and fanatics alike.